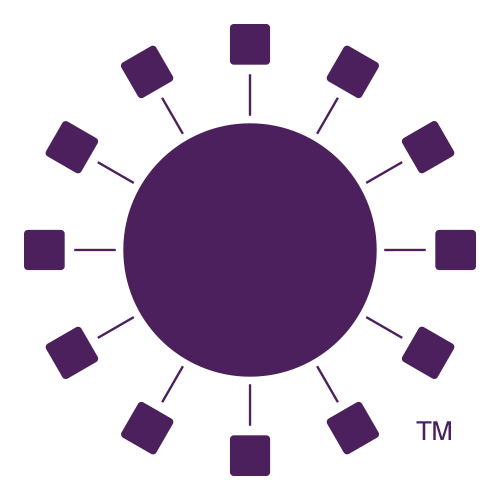 Members can now report outages and access accounts with the SmartHub App! Check usage, pay your bill, manage account settings and more, through your mobile device or computer. Visit www.smarthubapp.com, the Apple App Store or the Google Play Store and search for the SmartHub app. 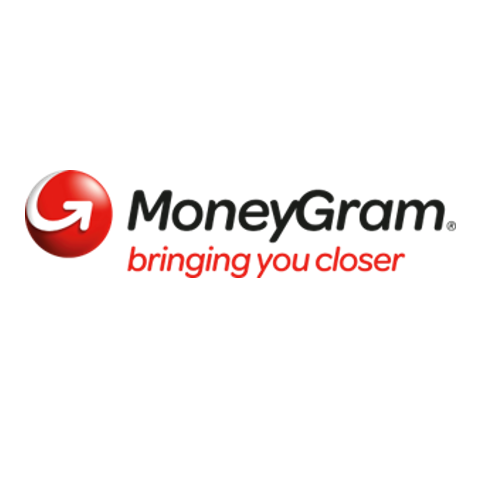 Now you can use MoneyGram when making your payment. Just bring cash for your payment plus the $1.50 MoneyGram fee to a location offering MoneyGram service like CVS, Walmart, and participating Advance America locations. Visit MoneyGram.com for even more options. Use our Receive Code: 17055. Reduce Clutter - Go Paperless! Want a chance to receive a $250 credit to your account? 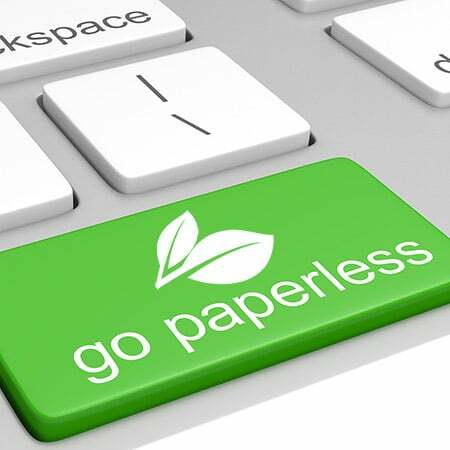 Sign up for paperless billing today! One member enrolled in paperless billing will be chosen randomly each month to receive a $250 credit. Login to SmartHub to "turn off paper bills" or call GEC at 863-946-6200 to go paperless! 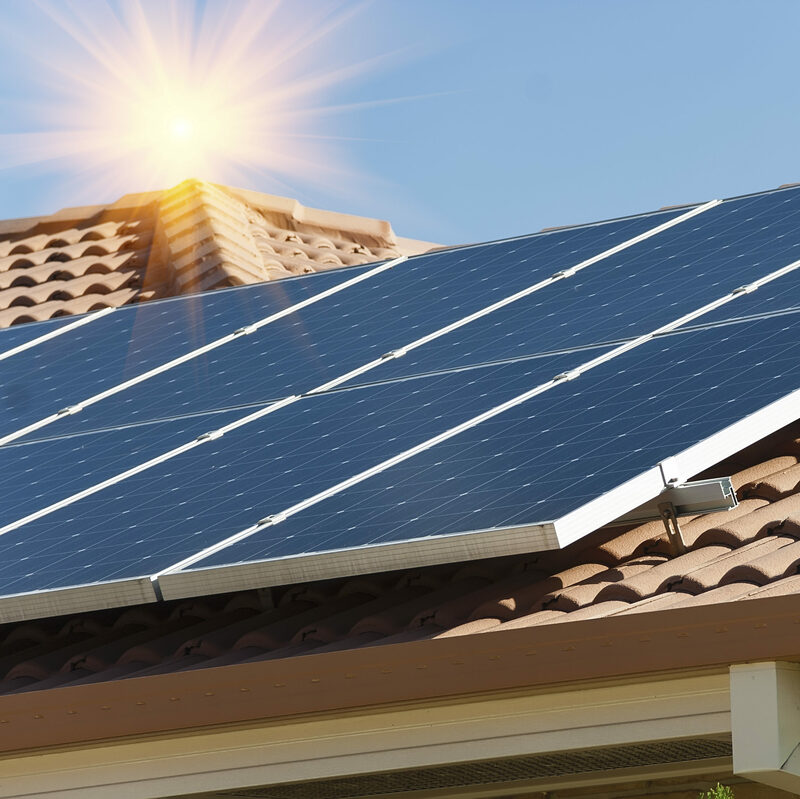 Don’t be surprised by unexpected issues with a solar project installation. There are many factors to consider so please contact our Engineering Department at (863) 946-6200 BEFORE you sign an agreement with a solar contractor. 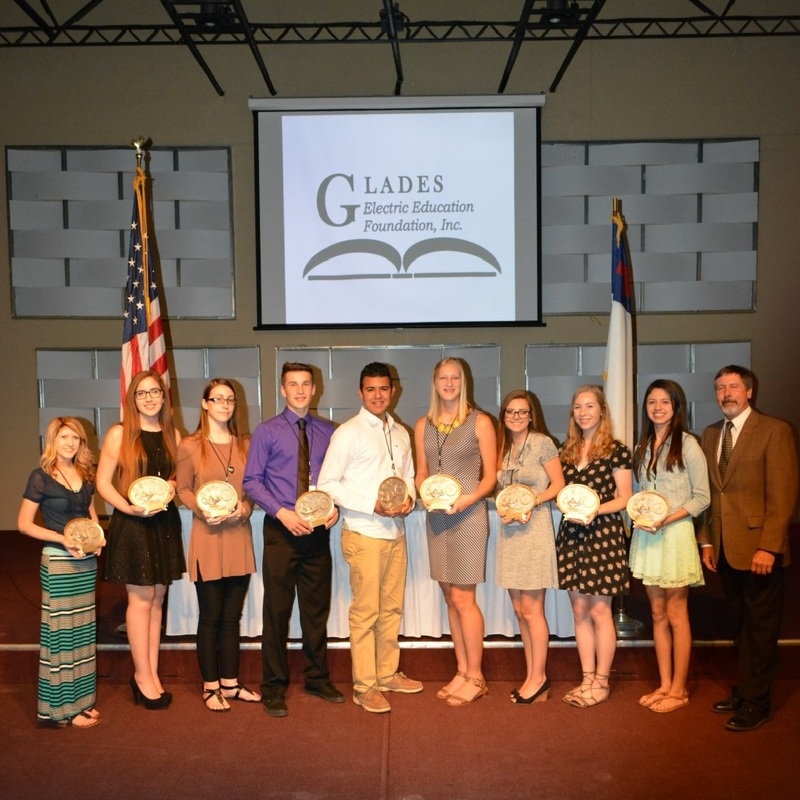 We are proud to offer programs providing educational opportunities to students served by Glades Electric Cooperative, Inc.. Visit our Student Programs and Information Page to learn more about scholarship and Washington, DC Youth Tour opportunities for high school students.